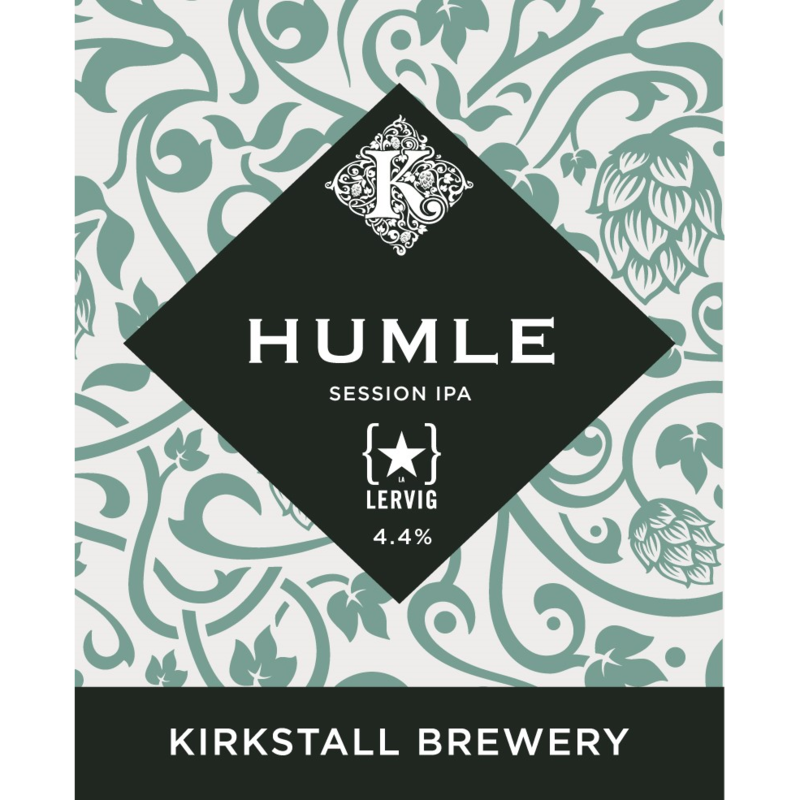 Humle – meaning hop in Norwegian. The first of two collabs with our friends from Norway is a session IPA, packed full of hoppy and oaty goodness. Hazy and super soft, this session has flavours of sweet pineapple, candied citrus peel and grapefruit. A beautiful combination of Citra, Denali and Amarillo, combined with the malt bill, makes this a juicy cask brew.